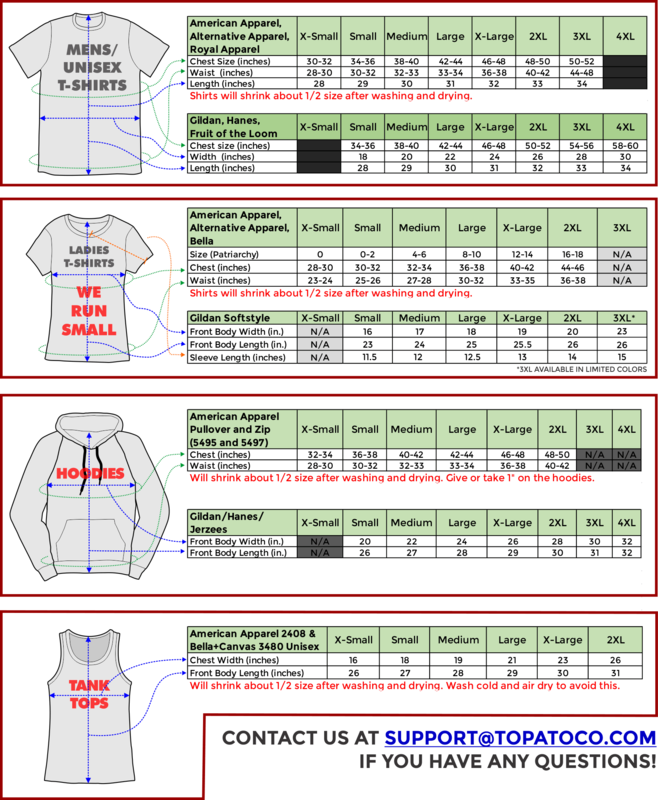 Ladies: American Apparel 4353 3/4 Sleeve Raglan (form-fitting, super-soft 50/50 cotton/polyester - these run small, if in doubt order a size up) in White/Red. This shirt requires special washing care! Wash your shirt in COLD water. With like colors, which is to say Red and reddish colors. Or by itself. Add ½-1 cup of white vinegar along with your detergent. Wash your shirt on the "Delicate" cycle. To make 100% sure nothing bad happens to this shirt and ones in the same load, wash alone by hand using cold water. ALSO to make sure that your shirt does not shrink in the dryer, use a low or no-heat setting, or air try..
Sweet Bro and Hella Jeff BARBEQUE SAUCE!